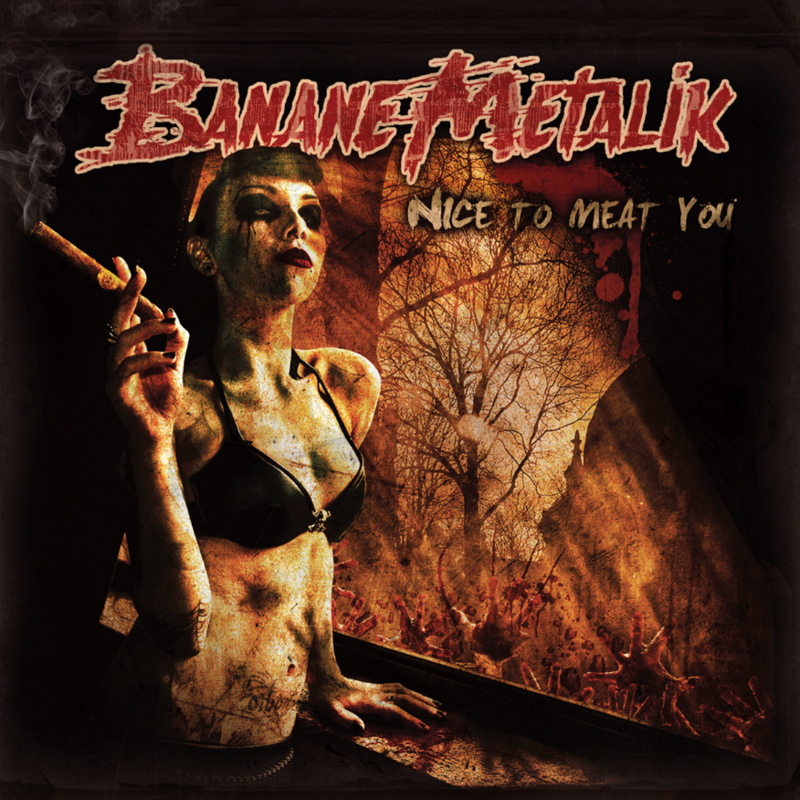 BANANE METALIK has baptised its music Gore’ n’ Roll and describes it as a mix of cinematographic and musical culture. Through its extensive worldwide touring, the band became renowned for their unique universe and the energy unleashed during their live shows. With their discography, the band has gradually gained in popularity, and has now positioned itself as a pioneering force in the European Rock n’roll scene. This reissue comes as a classy digipak, including a 16 page booklet with revamped artwork!